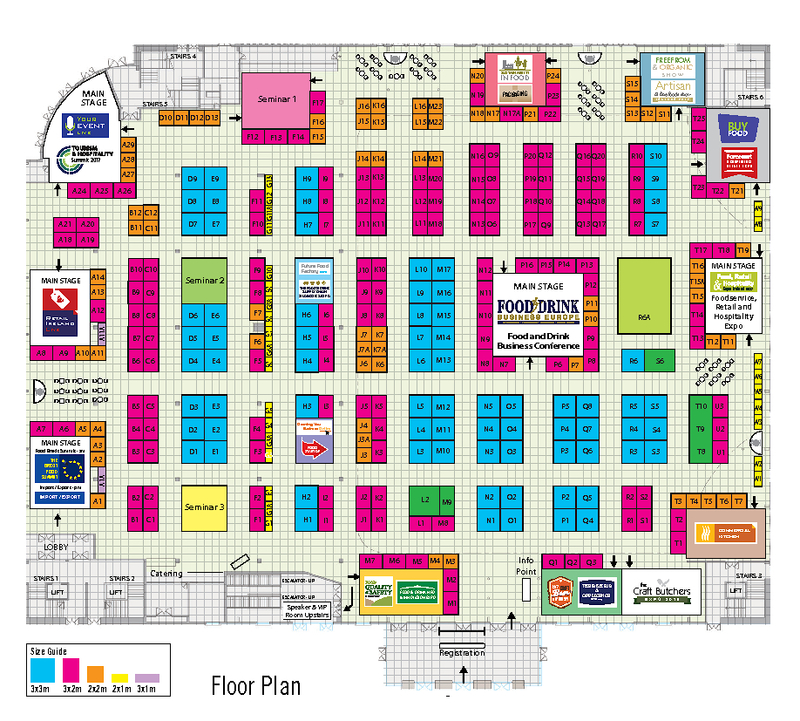 Buy Food is being held on Sep 5th 2018 in Citywest Exhibition Centre.. The purpose of Buy Food has a singular focus — Bring together procurement directors, senior buyers and supply chain directors from leading food retailers and foodservice companies in order to facilitate sharing of knowledge and best practise as well as offering an unrivalled opportunity to connect key buyers from the food retailing, foodservice and hospitality sector with key exhibitors supplying food products into these sectors. As well as an action packed conference, over 50 exhibitors will be on hand to guide and inform our delegates about the food products they can provide.